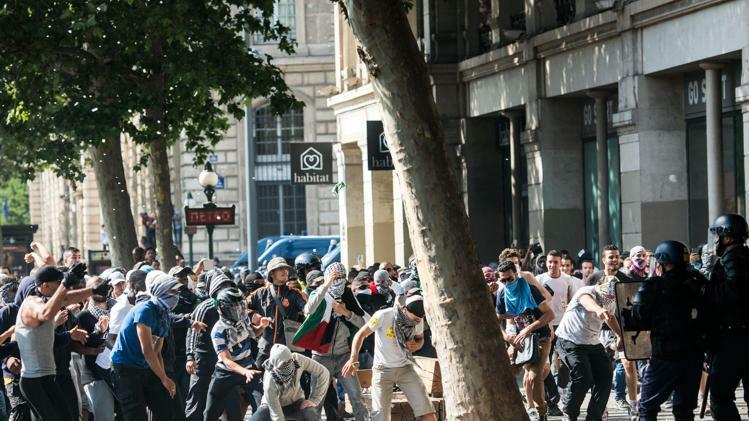 Pro-Palestinian protesters and thugs screaming “Allahu Akbar!” attacked police vehicles in Paris this weekend. Clearly, the Jews are the problem in France. The protesters say they want peace – And to prove it they’re assaulting police vehicles.